Official presentation of the game will take place on March 26 in San Francisco, invitations sent out by Electronic Arts last week. The first information about the project studio DICE published in July last year after the start of development, and then in September of the same year, when the package of pre-order Medal of Honor Warfighter was included access to Battlefield 4 beta, scheduled for autumn 2013. We also know that the game will be released on PC and consoles, new and current generations, and has received excellent ratings from the major gaming retailers. At this point in the network runs a large number of false rumors and trailers, but the original Battlefield 4 video will be published only at the presentation, and the last of the official announcement of the rollers is Battlefield 3: End Game. 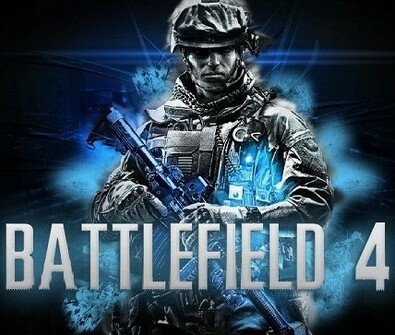 DICE has announced when the first full trailer for Battlefield 4 will be released as well as unveiled a teaser. Official artwork from first person shooter Battlefield 4 seems to confirm that the game has a modern day setting, the same as Battlefield 3.